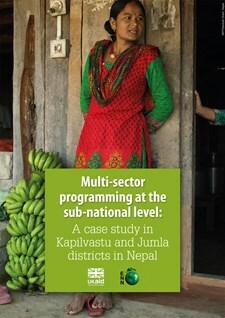 For practitioners and policymakers working in nutrition, there is limited documentation available on how nutrition-sensitive and multi-sectoral programmes are being implemented and supported by existing institutional architecture – at a national and sub-national level – in high-burden countries. To fill this gap, ENN has launched a multi-media package to shed the light on how multi-sectoral programmes are being implemented at the sub-national level in Kenya. 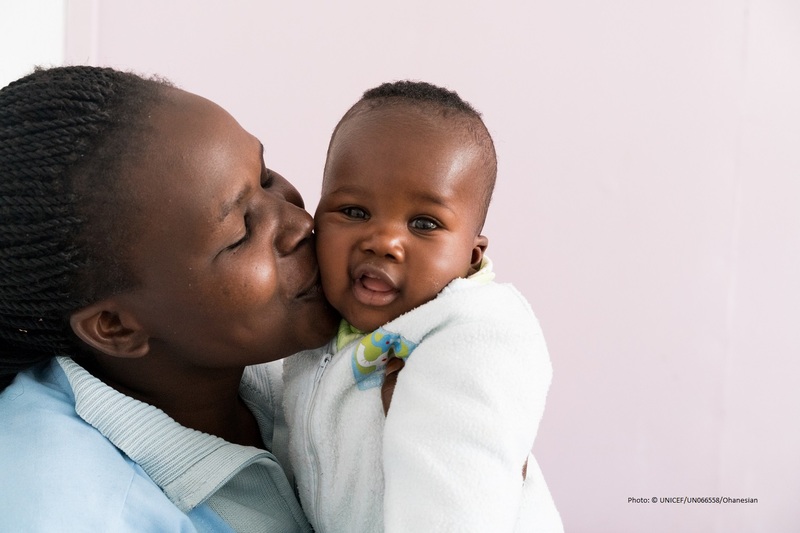 This period can be seen as an important time of transition for the nutrition agenda in Kenya, making this case study particularly critical. The report Multi-sector programming at the sub-national level: A case study in Homa Bay and Makueni counties in Kenya – one of three countries featured in a series of ENN case studies on multi-sectoral programming at the decentralised level – looks at how current government-led activities and structures enable and interact with this programme and puts the spotlight on implementation in Makueni and Homa Bay. Alongside this case study, a video with ENN’s Lillian Karanja Odhiambo has been created, which focuses on implementation challenges and lessons from the USAID-funded Accelerated Value Chain Development Programme (AVCD) in Homa Bay. The case study describes the implementation of one large-scale, nutrition-sensitive programme in two counties: Makueni and Homa Bay. 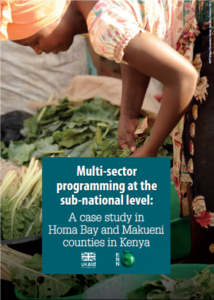 Multi-sector programmes at the sub-national level: A case study in Homa Bay and Makueni counties in Kenya. Its good drilling to good down!